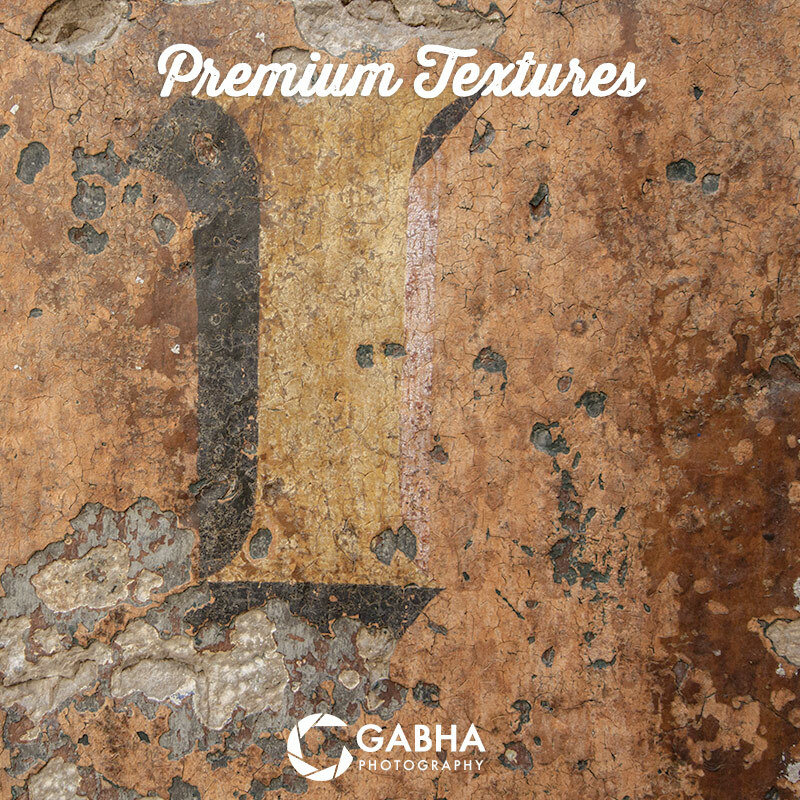 50 of my favourite Textures available for you, collected from location around the world such as Europe, United States, Australia and New Zealand. 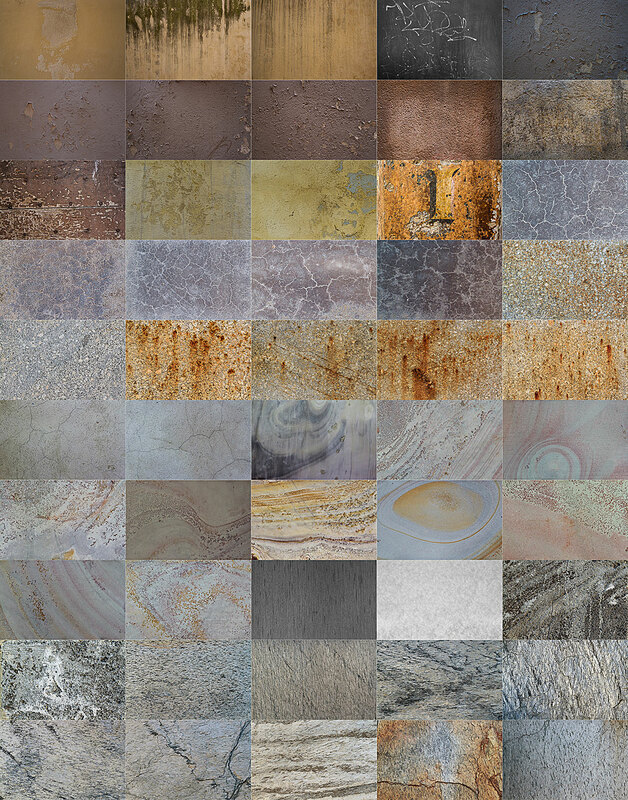 50 of my favourite Textures available for you, collected from location around the world such as Europe, United States, Australia and New Zealand. 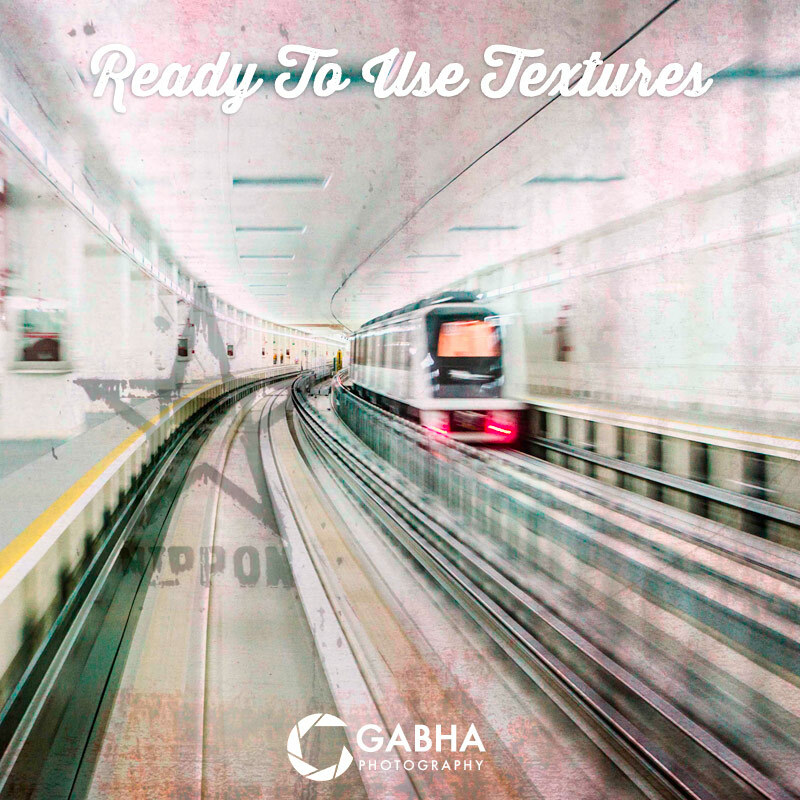 From a collection of 1000’s of textures in my Library, these are hand picked 50 of my top textures that you can purchase and use for your photographs, composites and graphics design. All the 50 images are High Resolution JPEG files with a minimum resolution of 4594 by 3063 pixels or 14 Megapixel equivalent. The total package size is 160Mb. 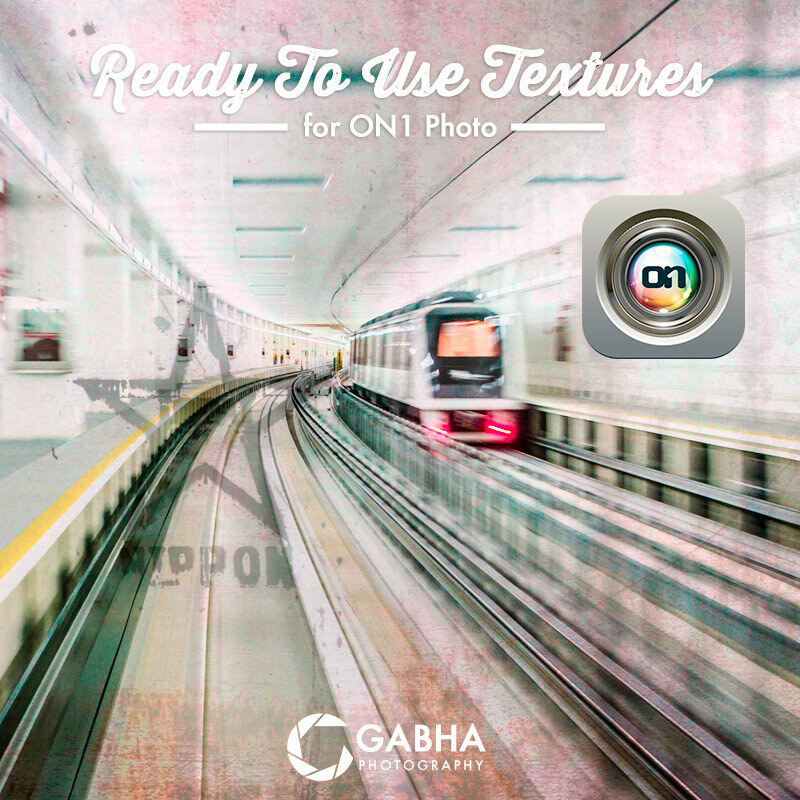 Watch this tutorial on how to Apply and use this Texture pack to create some outstanding images.